Last night, on a beach in balmy Miami, Florida, luxury executives likely got to feel the sand between their toes while sipping cocktails as they converged for The New York Times International Luxury Conference. Joining co-hosts Deborah Needleman, editor in chief, T Magazine, and Vanessa Friedman, fashion director, The New York Times, keynote speakers at this year’s three-day event include Kering’s CEO François-Henry Pinault, the master of the wrap-dress Diane von Furstenberg and Gucci’s creative director Frida Giannini. In recent years, there has been a proliferation of luxury conferences such as this one, all vying for the attention of time-strapped movers and shakers of the sought-after industry. After the industry’s ‘coming out’ on sustainability at the then IHT’s luxury conference in 2009, the topic has been present on luxury forums’ agendas ever since. This year’s NYT event is no exception: sustainability will be discussed at a number of sessions, including a presentation by Suzanne Lee who created the world’s first lab-grown leather from bacteria. And conference-going doesn’t stop there. The Financial Times is offering its own get-together for industry insiders. The 2015 FT Business of Luxury Summit will take place on 7-9 June in the spectacular setting of Monte Carlo on the Côte d’Azur. Last year’s headliner was Stella McCartney — interviewed by Vanessa Friedman who was still with FT at the time — and the designer made sustainability the rallying call of her keynote address. Ad for the 2015 FT Business of Luxury Summit to be held in Monaco. Meanwhile, Condé Nast will be organizing its own debut International Luxury Conference in Florence, Italy from 22-23 April 2015. Fronted by International Vogue Editor, Suzy Menkes, the best-known fashion journalist in the world and ex-NYT fashion correspondent, the event will attract a constellation of luxury CEOs bright enough to eclipse the sparkles of the event’s major sponsor, Swarovski. 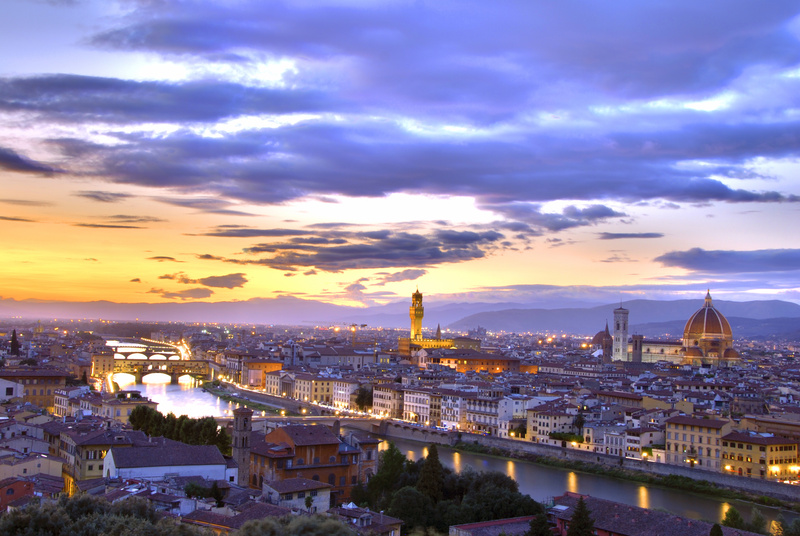 Luxury executives will gather in Florence, Italy in April 2015 for the Condé Nast International Luxury Conference. And then there’s the Sustainable Luxury Forum which will return to Geneva, Switzerland for its fourth edition next February. When I first learned about the existence of this event a few years back I was very excited — it seemed like, finally, there was a perfect platform for an in-depth discussion on sustainability in the luxury industry. I was therefore delighted to be invited as a speaker at the 2015 SLF. However, much to my astonishment, I was then asked to pay to attend the event — which I find rather odd, to say the least! So I will be giving the Sustainable Luxury Forum a miss and let others weigh in on the topic of luxury in a VUCA world. Ad for the 2015 Sustainable Luxury Forum in Geneva. With so many luxury events to choose from, and with environmental and social issues increasingly on the radar of major luxury groups, it is clearly the right time to move from side conversations on sustainability to a more inclusive discussion on the industry’s future that places sustainability at its heart. May all luxury forums big and small contribute to this conversation!